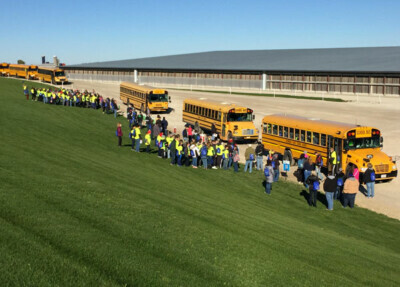 Each year the Innovation Center for U.S. 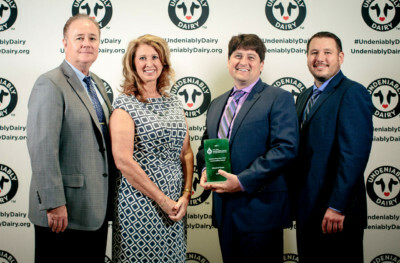 Dairy honors dairy farmers and other business owners for outstanding sustainability practices. 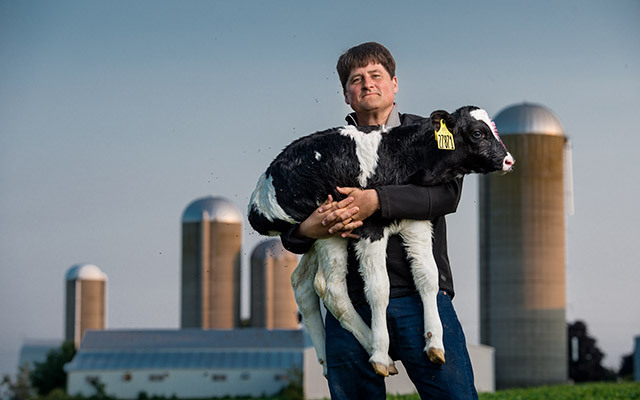 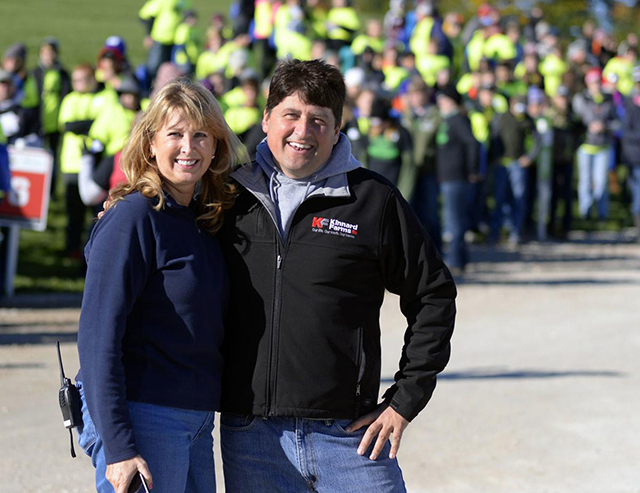 Meet one of Wisconsin’s recipients, Kinnard Farms.